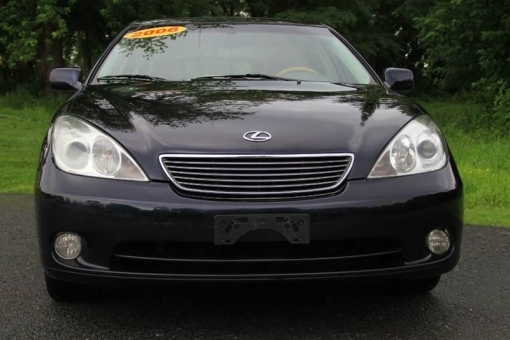 2006 LEXUS ES 350 STUNNING CONDITION! None Nicer! Heated/Power Beige Leather Interior Glowing Blue Exterior Alloy Wheel Package Factory Navigation with Premium Sound! Power Windows/Locks and Mirrors! Power Moonroof V6 Automatic Transmission 115K Clean Miles!